Well, this project took some time to get rolling, mostly due to crazy circumstances on our end, but it's coming together. Thank you Matrix for your patience and understanding regarding our situation. I felt compelled to write this, despite not having a finished product, to sing the praises of our lead contractor Joe!! What a phenomenally accessible and comfortable guy to talk about our major project. 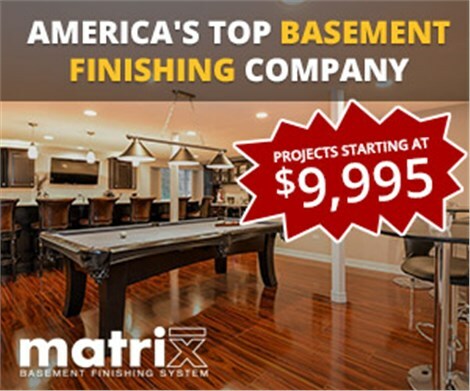 When you're making such a sizable investment, you certainly want the lead on the remodel to instill confidence and professionalism. He has so exceeded this, that I feel spoiled...regardless of expectations coming into the build. And while a little on the quiet side, his partner Louie is always polite, ready to answer questions, and even offers options I hadn't considered. For me, the execution of the work is as important, or more, than the layout/design. Because it's the folks building it that will ultimately give me the "Wow" I'm sure to get. Appreciate you giving me a quality crew! Thanks again Matrix for providing an experience that has been great throughout. Look forward to following up at completion. I will gladly share today's review on other independent sites as well. It's deserved.